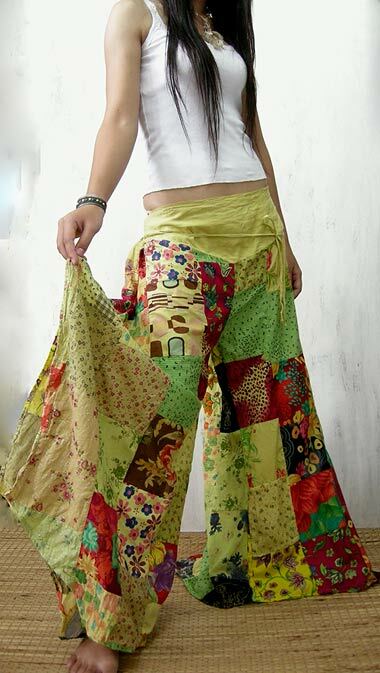 Hippie boho culotte pants with ultra wide legs, 70s floral design. 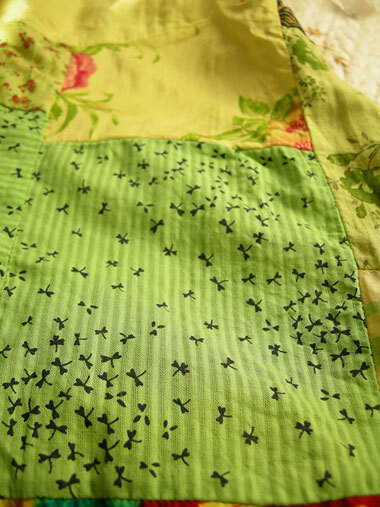 It is a patchwork of many different fabrics. 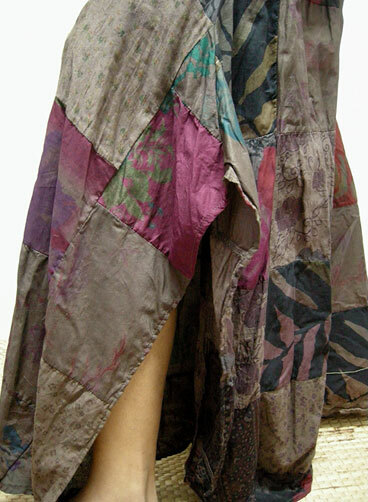 Elastic waist on the back, slit at the side of the legs (please see the last pic, which is just exemplary). Color: yellow. Gorgeous retro design, a 100% eye-catcher! Washing: hand washable only, cold water, separated.